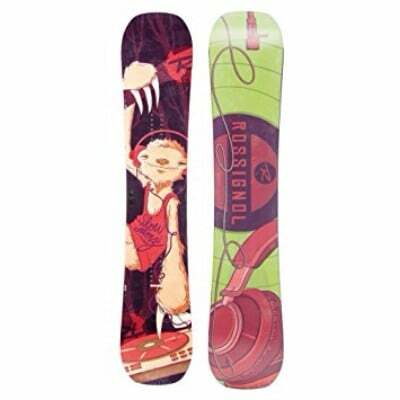 The Ride 2015 Compact Women’s Snowboard is perfect for women who have just opened the gates of the snowboarding world. With remarkable features, this snowboard has remained popular in the market for a very long time. Keeping in mind the rise of popularity of snowboarding among women, many companies jumped into the competition of being best manufacturer of women snowboard. One of the top contenders is Ride, who have earned their spot by introducing extraordinary women snowboards. 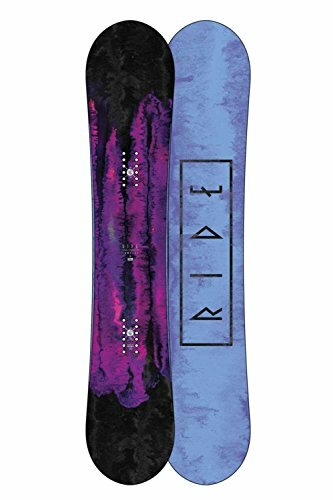 One of their best inventions is the Ride 2015 Women’s Snowboard. Even though it has been two years since it came into the market, this snowboard still preferred by many women snowboarders. As it forgives the mistakes of beginners, and make it easy for them to cruise through obstacles. It comes with features which make it difficult for you to resist buying it. With remarkable features, this 2015 Ride Compact Snowboard is still going strong in the market. Many customers are opting for this snowboard as a lot of hard work has been put to make it perfect weapon in the world of snowboards for beginners. Introducing twin rocker shape in its structure, LowRize™ Rocker assists you in linking your turns. It will keep the contact points away from the snow. Furthermore, its comes with flat zone under the feet to provide a comfortable ride. Moreover, Ride has also experimented in the world of lightweight. Resultantly, they have produced Membrain® Top Sheet which is lighter than any other plastic top sheets. The main purpose of creating this snowboard is to make it easy for amateur women snowboarders to l earn the secrets of snowboarding universe. 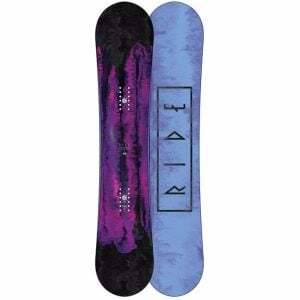 The snowboard is given true twin shape to make it more symmetrical. This quality will be a good teacher when you are learning freestyling. The right sized profile 2015 Compact Women’s Snowboard allows you to choose the size of the snowboard according to your requirements. You don’t have to worry about whether the size of the snowboard is right for your boot size. Whether you want a longer snowboard to maneuver through a mountain or you want a shorter one for freestyling, you don’t need to compromise because of your boot size. Membrain® Top Sheet makes it lightweight. LowRize™ Rocker protects contact points. True Twin Shape assists in freestyling. 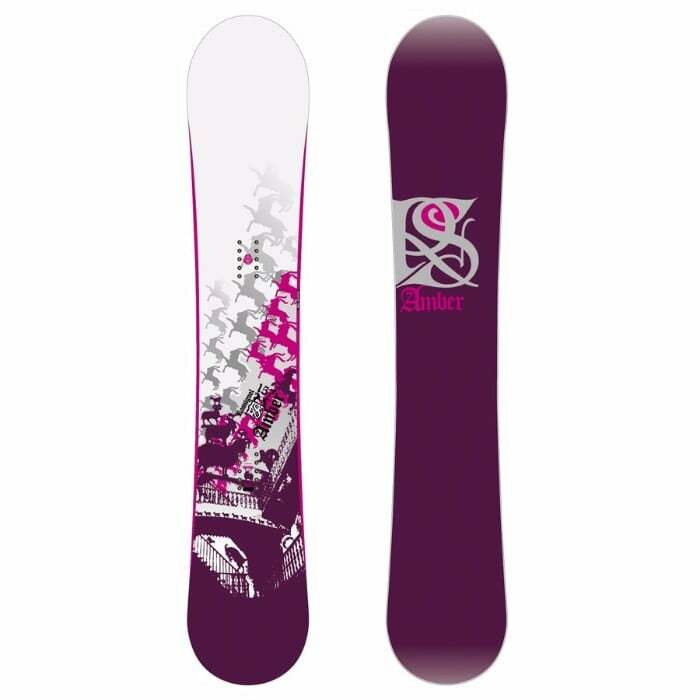 The Ride 2015 Compact Women’s Snowboard is perfect for women who have just opened the gates of the snowboarding world. 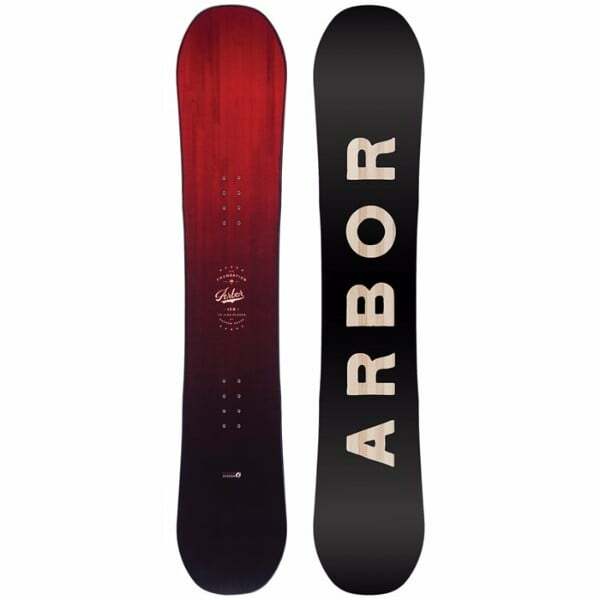 With remarkable features, this snowboard has remained popular in the market for a very long time. Its durable structure will make sure that you don’t replace it anytime soon. Furthermore, its quality of flex will make it easy for you to move around the obstacles. With its catchy looks, it will ensure that you stand out from the crowd. Hop on this snowboard and take it for a ride. Just visit reliable Amazon website and buy it from there to make it your snowboarding companion.